even when all hope seems lost." Okay okay, I know I'm the worst. I received a copy of this book in exchange for an advance review and I totally fell behind. To be fair, my life has been pretty insane lately, but still, I feel terrible that I am reviewing this one after it's already hit the shelves. However, I can kind of make up for my lateness through the positive review you're about to read! And no, I'm not being nice just to alleviate my guilt. The Wood truly is a creative and entertaining ride. So, essentially, Winter has been trained her entire life to guide lost travelers out of the mystical forest that haunts her backyard. The wood has strange abilities to bridge gaps between different time periods, and without Winter's guidance and protection, people would be able to wander between decades and wreak havoc on space and time. Pretty unique concept, right? She's bound to this fate, as were her ancestors, including her father who disappeared months ago. 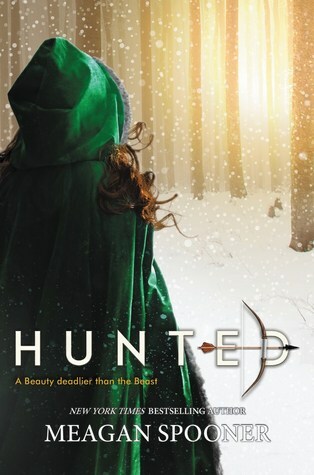 As Winter attempts to solve the mystery of her father's disappearance, she becomes ensnared in a plot to overthrow the system she has always known. Oh, and she meets a cute guy from the 18th century who helps out (because why not?). I won't say that The Wood blew me away completely, but it was definitely an intriguing trip. I read the entire thing in practically one sitting. Once the plot got going, it was easy to fly through the story. I snickered, grimaced, and really enjoyed my time with it. Bobulski's wood is both creepy and enchanting, and I immensely appreciated the originality. I'd recommend this one to anyone simply because of that aspect. How's the romance, you ask? Meh. If you're in search of hot, passionate love affair, then this probably isn't the read for you. However, I kind of enjoyed seeing the romance placed on the backburner. I get sick of other characters in YA novels dealing huge burdens but then also swooning at every little flirtatious conversation. Winter's dad is missing, and she has bigger problems to deal with than falling head over heels for some guy from another century... except she kind of does anyway. It was a cute love story, but nothing to write home about. Overall, I'm pretty happy with this debut! Check it out if you're in the mood for a creepy forest, a dash of magic, and some 18th-century comedy. 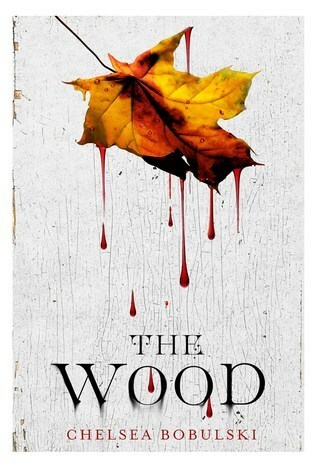 The Wood is just the right blend of unique and creepy, and it stands out as a worthwhile debut.